The deadline for 1099-MISC reporting non-employee compensation (NEC) is 31 January 2019. To avoid IRS failure to file penalties, contact me for assistance and to inquire about preparation fees. 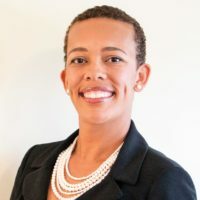 The use of form 1099-MISC is common for small business owners who have paid an independent contractor for a service (e.g., web design, photography, legal advice). 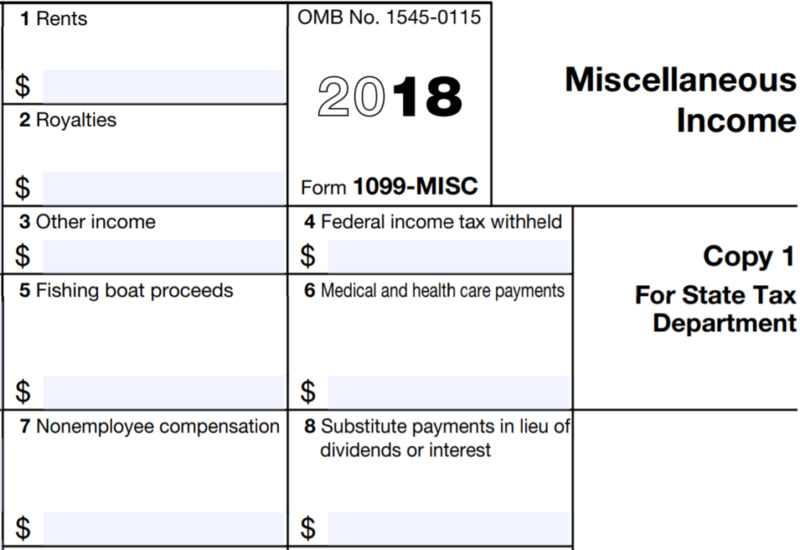 If you paid someone any of the following during 2018, you need to issue them a 1099-MISC so they can properly report your payment as income. Next → Next post: The 10 Minute Tax Chat is Here!